​Branick Hammond is dying... but that's the least of his problems. 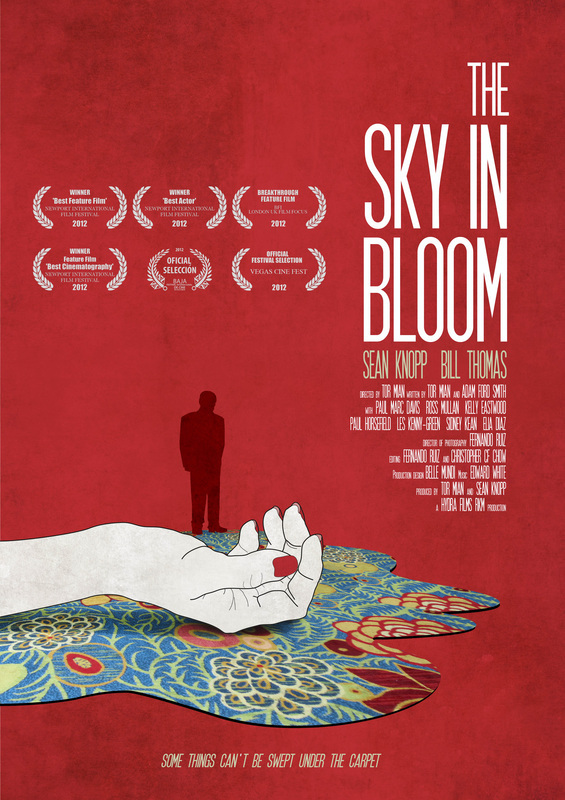 The Sky In Bloom is our multi-award winning crime thriller set in in the illicit world of human trafficking. Please click drop down menu for further details.